Another field day regarding transfer news, rumors, gossip, speculation regarding the Gunners. There is a lot of interesting headlines that will surprise and maybe exciting, so without further ado.... here is the Arsenal Transfer News Roundup. Gervinho.... closing in on the Gunners? This news is now all over the web and is the major headline today, the headline was first published by TalkSport and is now on the minds of many Gooners. Lille are said to have rejected an offer from Tottenham and there are reports that the Gunners will seal this signing during the weekend. In my opinion, Gooners shouldn't be celebrating this deal at the moment, as there are reports that Man City have butted in and have offered much higher wages to get his signature. We'll know more in the next few days, hopefully good news. There are many reports filtering and stating that the Gunners have completed the signing of Alex Oxlade-Chamberlain from Southampton and that the deal will be made official on the first of July. The deal is worth to be a reported 12 million pounds. In my opinion, I believe that this is an excellent signing and that Oxlade-Chamberlain is a talented and gifted player, but again I wouldn't celebrate at the moment until official confirmation. A day doesn't go by without another Fabregas to Barca rumor, and today's reports state that Barcelona have offered both Bojan and Thiago Alcantara along with 30 million euros cash for Fabregas. In my opinion, I don't like this supposed new offer, I don't believe it's good enough and isn't tempting, unless they include Affelay or another excellent player in the deal or Barca pay Fabregas's transfer value, which is around 50 million pounds. Arsenal are after another Barcelona starlet..... again! Looks like the Gunners are interested in another Barcelona starlet, even after the signings of Jon Toral and Hector Bellerin. The reliable, We Are The North Bank, report that Arsenal's chief scout, Steve Rowley, traveled to watch the U19 European Championships in Switzerland, particularly the Elite Group 2 of the championship where England, Spain, Montenegro, and Switzerland are featured. Rowley wasn't only watching Alex Oxlade-Chamberlain, but also Barcelona's 17 year old starlet Gerard Deulofeu, who is regarded as a hugely talented prospect. I'm not too sure about this one, I would like see more talent coming to Arsenal, but I think two Barcelona youngsters are enough for one year and that we should get our complete focus on buying proven, quality players. What do you think? 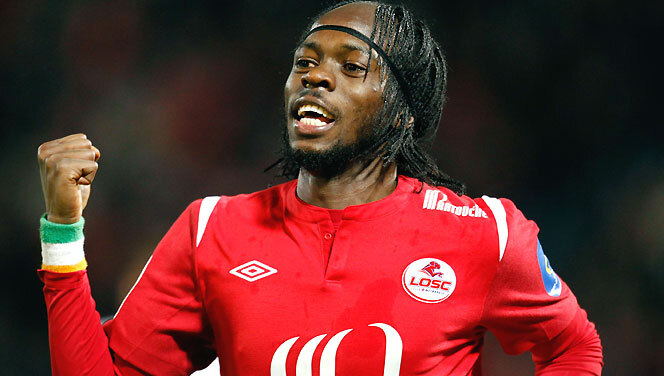 Are you excited by the prospect of Gervinho and Oxlade-Chamberlain joining? 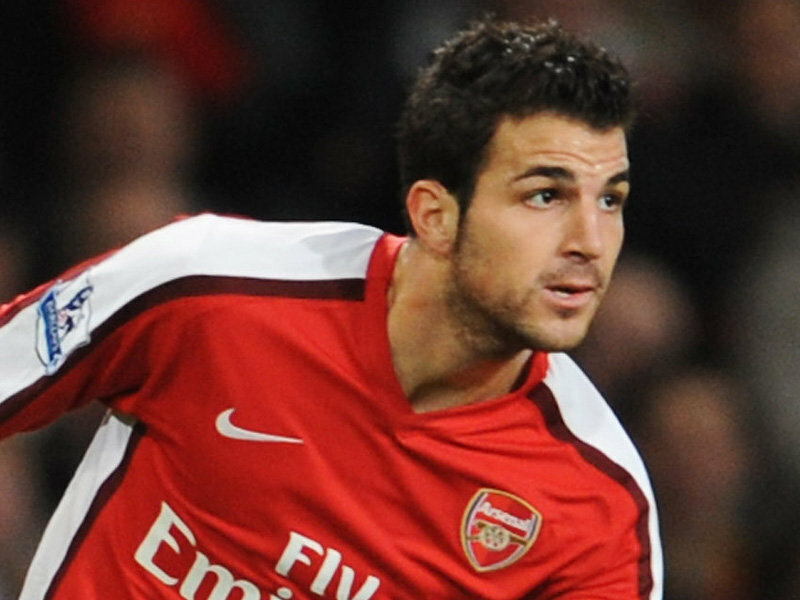 What do you think of the supposed Barcelona offer for Fabregas? Do you think Arsenal should be going after another Barcelona starlet? Please share your opinions and thoughts. Due to the constant speculation and rumors that Gael Clichy won't renew his contract and will leave this summer, I decided to make this list of 10 Possible Clichy Replacements. These suggestions and possibilites are based on how heavily they're linked to the Gunners and of course, their ability and quality. A powerful left back, known for his physical capabilities and his constant forward bombardments. Cissokho, is one of the most highly-rated fullbacks in world football, who first grabbed the eye with his memorable performances in the two-legged Second Round Champions League match against Manchester United while at Porto. He impressed against then Man U player and star, Cristiano Ronaldo, who was given a hard time by the French fullback. Cissokho is now a French international and is wanted by many clubs all over Europe, he's a quality player, who attacks with venom as well as being more than a capable defender who can handle his own against the best. Cissokho is more than ready to play in the big leagues and his valuation in my opinion, is in excess of 12 million pounds. A reliable player, Jose Enrique is being touted to leave Newcastle this season and is interesting some of the best in the Premier League. Jose Enrique is known for his consistency, reliability, being a great crosser and an able defender who can defend stoutly. Jose Enrique is valued by his club at around 15 million pounds, which is inflated in my opinion, as his value is closer to 8-10 million pounds. Definitely the most popular target by many Gooners, Baines has become one of the best left backs in the league and was the best this season. 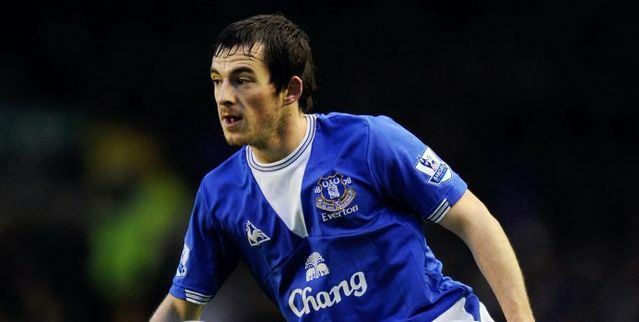 Baines is known for his tremendous work ethic, consistency, reliability, being great in both ends; defensively and attack-wise, as well as possessing a tremendous left foot and a great crosser. He is now a regular England international Everton reportedly value him at 25 million pounds and are also known for being tough negotiators, but nonetheless he's a quality left back and player. The player known for his 60-yard wonder goal vs Stoke, Maynor Figueroa, has long been admired by the top clubs for a long time, the Honduran is known for his solid defending, reliability, as well as possessing a superb left foot, displayed by his stunner against Stoke City. 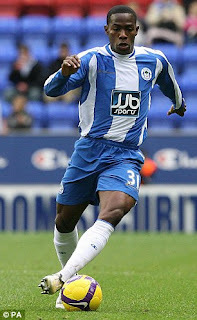 Figueroa is reportedly valued at 8 million pounds. 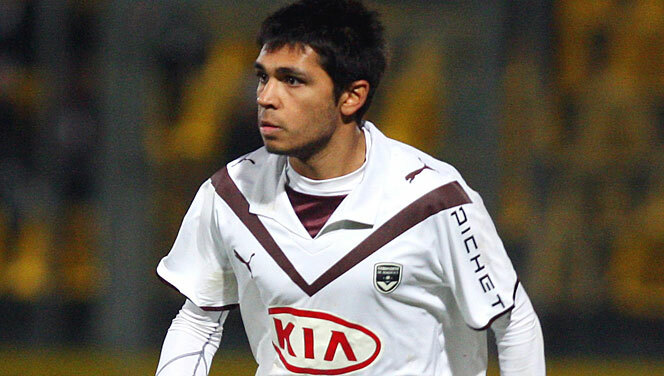 A very talented left back that is heavily touted to leave Bordeaux, Benoit Tremoulinas, is a gifted full back known for his work rate, consistency, being great at both ends of the field, pace and for his superb crossing which has given former teammate, Marouane Chamakh, a good amount of goals. 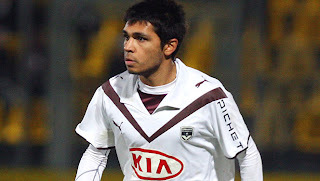 Tremoulinas is a target for many top clubs around in Europe and is now a French international. In my opinion, it'll take an offer in excess of 10 million pounds to persuade his club to let him go. One of the best signings of the SPL this season, Emilio Izaguirre has made a huge impact with Celtic, and has endeared himself to the fans with his exciting attacking play and great performances. 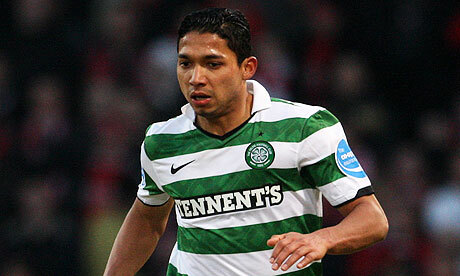 Izaguirre, is a player known for his tireless running and his constant forward bombardments. He's a good crosser and is a threat going forward, he can sometimes be a liability in defence due to his constant forward forays, but overall he's an exciting player who can play for a top club in a Europe. His transfer value is around 10 million pounds. 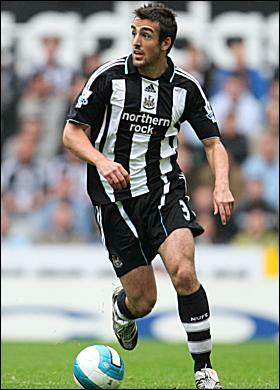 A powerful wing back, known for his physicality, skill with the ball and his excellent runs forward. 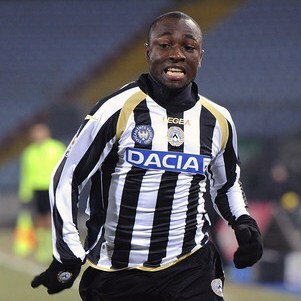 Pablo Armero, is an exciting player who has been excellent this season in the Serie A, and is one of the reasons for Udinese getting into the Champions League Qualifiers. Armero has been linked and is interesting some of the best clubs in Europe, can also play equally as well as a left winger. He would probably cost around 12-15 million pounds. 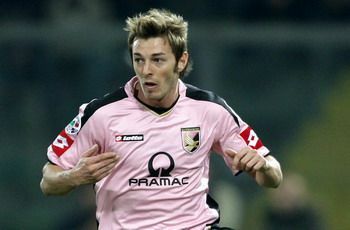 The reliable and consistent Italian international, Federico Balzaretti, is touted to move on this summer and there will be a number of clubs interested. Balzaretti, is a player known for his constant bombardments going forwards and providing excellent crosses. He's not only good attack wise, but does a good job defensively as well, and is a reliable and consistent player. He is valued in between 7-10 million pounds. 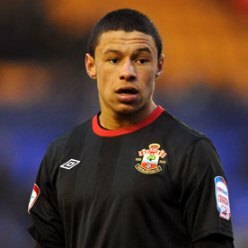 A player expected to be the future left back for both the Gunners and England, Kieran Gibbs, is considered as one of England's brightest talents and is highly rated by many. Gibbs, certainly has the talent and potential to become an excellent full back, but he has suffered a lot with a spate of injuries which has slowed his progress down. Many Gooners don't see him as a suitable replacement for Clichy, and is considered to be more of a winger than a fullback. I believe that Gibbs has the ability to play that role and become an excellent fullback, but he needs to get games and to stay fit. For now though, he's not ready yet. A far-fetched option that is being suggested due to speculation of potential defensive deals. Vemaelen has played before as left back with his previous club, Ajax, and is a solid option. 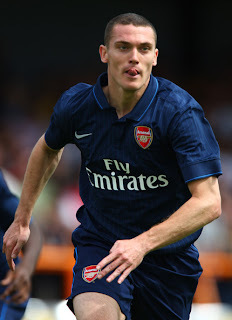 Vermaelen has the pace, the defensive ability, as well as possessing an excellent left foot. 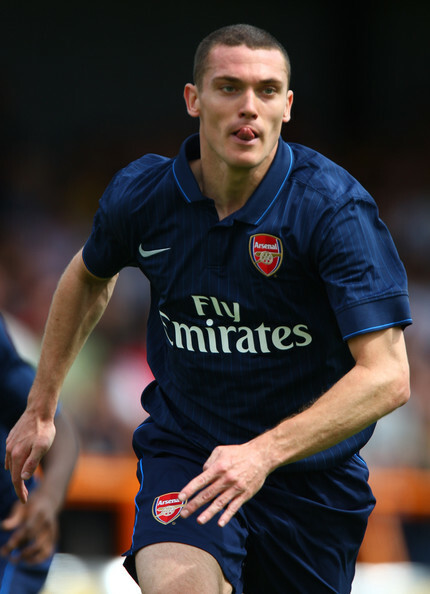 ; Vermaelen has the ability to play as a left back. Despite that, I doubt that Wenger would utilize that option; Vermaelen is a quality central defender.... nothing less, nothing more. What do you think? Are any of these targets good enough to replace Clichy or to be a Gunner? Is Gibbs ready to be a regular full back with the Gunners? Should Vermaelen be considered as an option? Please share your thoughts and opinions.